Hello, friends! I hope you’re all getting some sun and enjoying the warm weather! 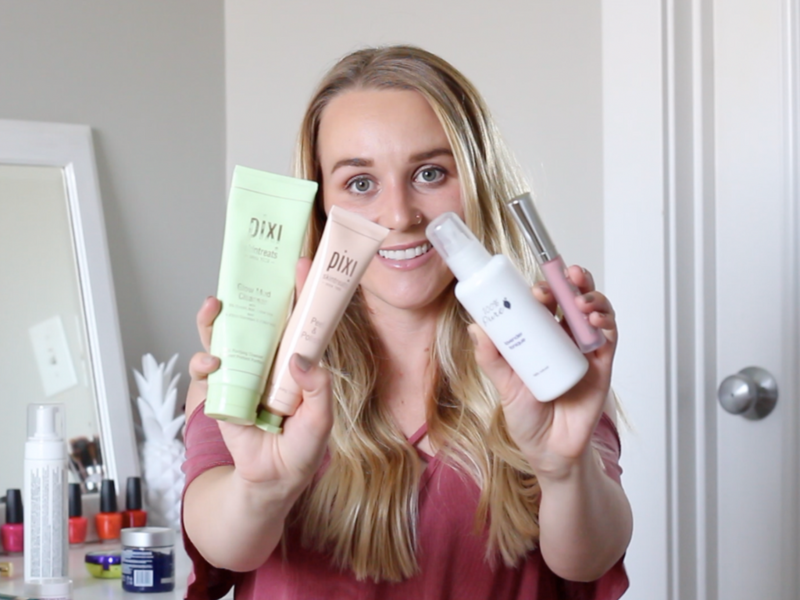 I just filmed my Early Summer Favorites video and wanted to share it here with you all as well! I have some minimal summer makeup, a lot of glowy summer skincare, a couple of tanning products/SPF, and one hair product. I’ve been all about fresh clean glowing skin and minimal makeup because who has time for makeup when there’s sun to be soaked up!? I will insert the video along with all of the products so you can shop them right here! Let me know if you have any questions and thank you so much for reading/watching today! Oh, and click here to read my bronzer post I mentioned in the video. I hope you have a great day! Thank you! Yea it’s a really good product!